The Major is starting to seem a little more like herself. The original Ghost in the Shell voice actors will reprise their roles for the upcoming American film’s Japanese language voice-over dub. 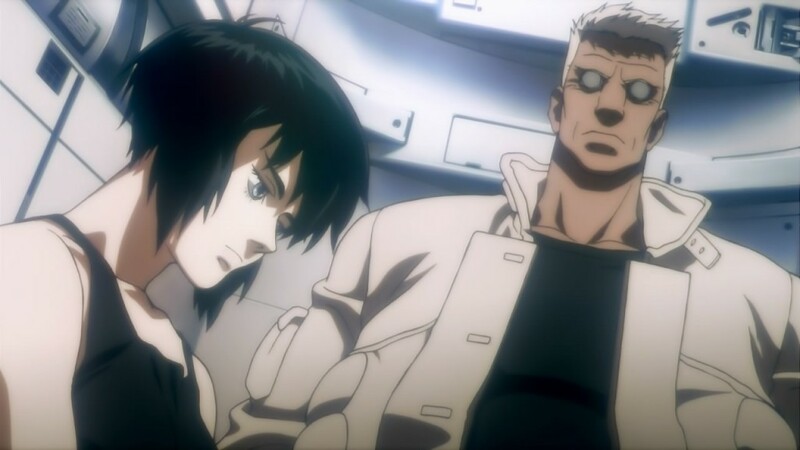 The original voice actors for the Ghost in the Shell anime feature will return to dub at least three of the main characters in the upcoming American film — Major, Batou, and Togusa — for Japanese-speaking audiences. Atsuko Tanaka will voice Scarlett Johansson’s Major, Akio Otsuka will voice Pilou Asbæk’s Batou, and Koichi Yamadera will voice Chin Han’s Togusa, as originally reported by Natalie (sourced in English from Kotaku). Otsuka has previously voiced Batou in the original 1995 Ghost in the Shell anime feature, the 2004 sequel, Ghost in the Shell 2: Innocence, and 2005’s Ghost in the Shell: Stand Alone Complex. Yamadera voiced Togusa in the original film, and Tanaka voiced Major in both the original film and Stand Alone Complex. So, at least something about Johansson’s Major will be Japanese. Ghost in the Shell premieres in theaters March 31.